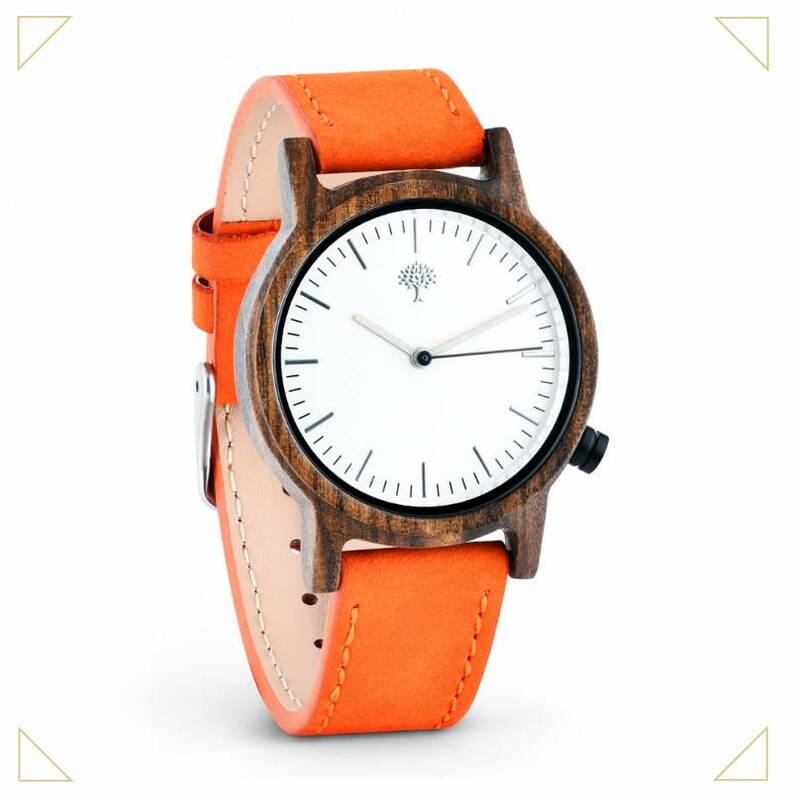 The quest for 100% ethically-made or eco-friendly watch is over. 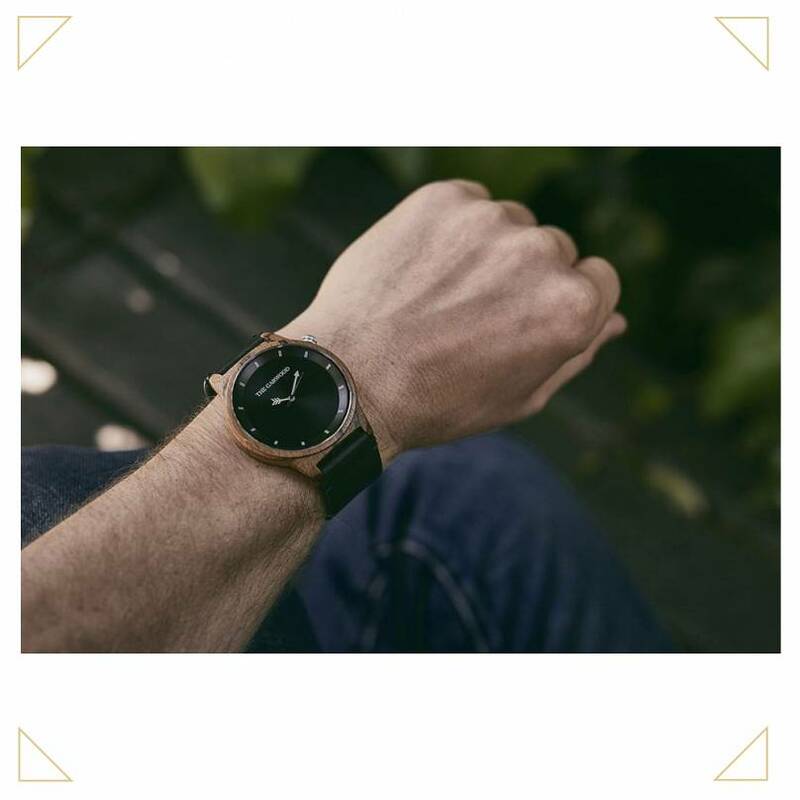 From wooden based dials to straps made with alternative textiles that sometimes mimic leather, and the use of recycled materials, some brands are becoming a force for good. 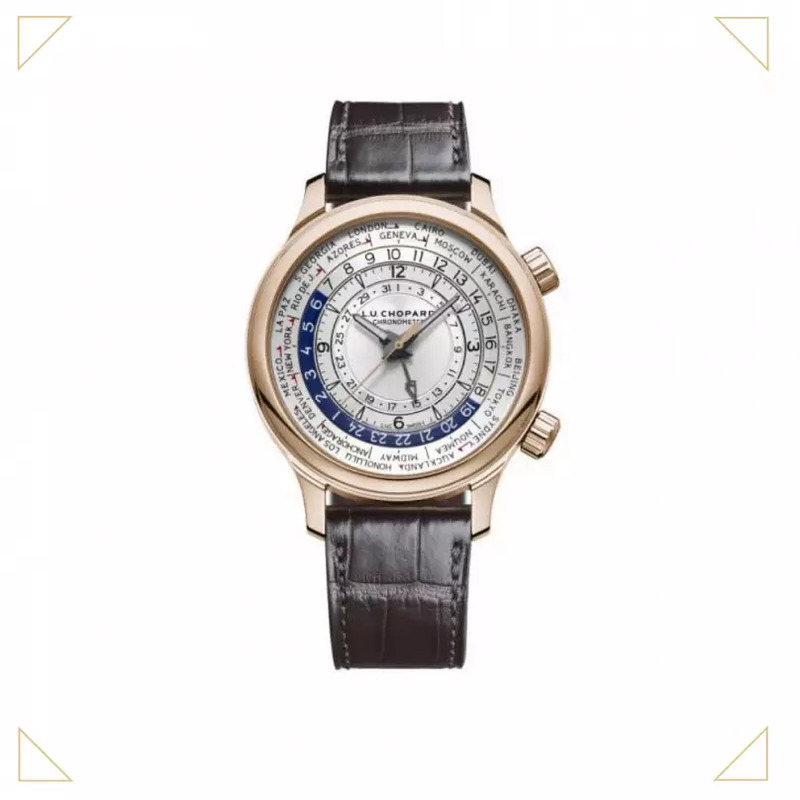 Earlier this year, Baume and Mercier launched Baume, a fully responsible new label with a lower price point. 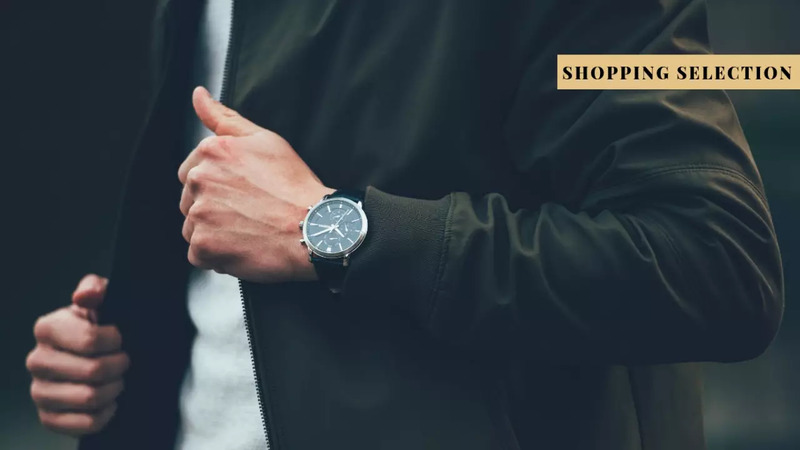 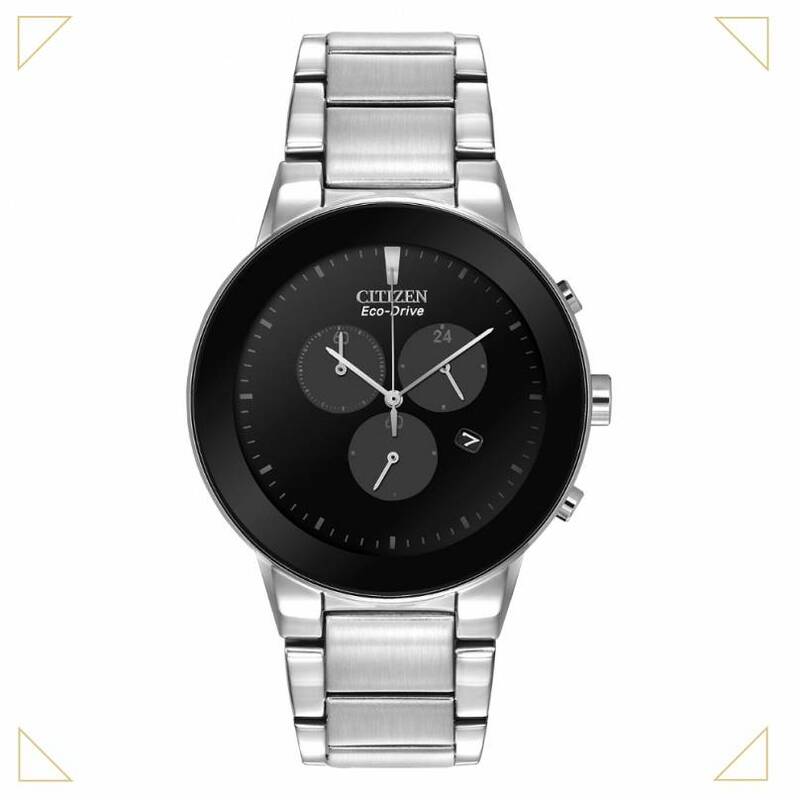 “We feel that when you find a watch that is a best fit, you're more likely to wear it often and less likely to replace it” states the brand on its website. 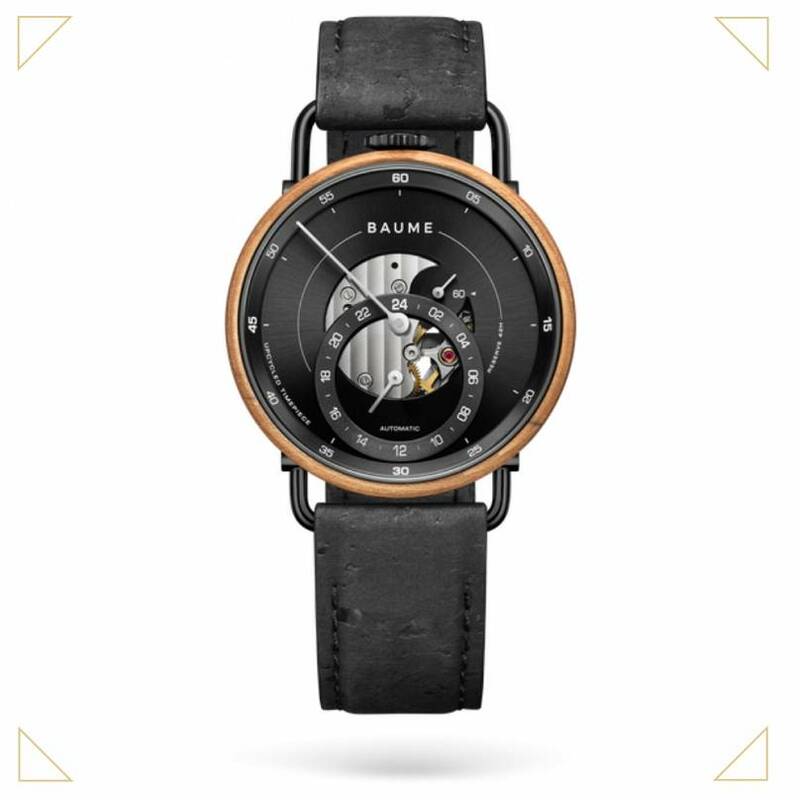 Personalization is the key here: through their online ‘watch configurator’ with over 2000 permutations, Baume allows its customers to “start from blank” and customize the dial style and colour, case, hands, strap and engraving. 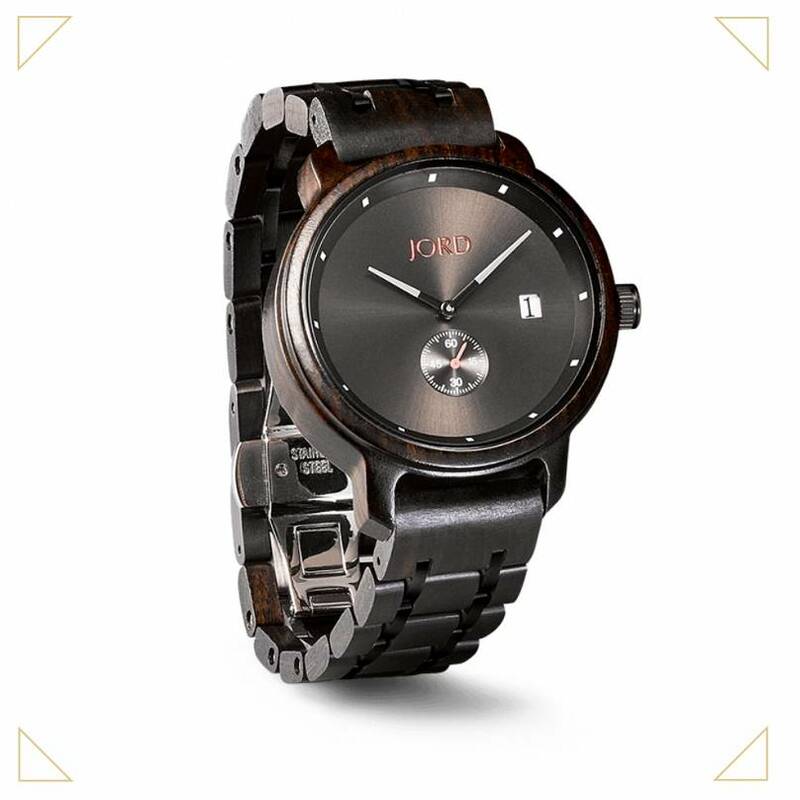 Discover more inspiring watch brands in this Living it selection below.